She was Born to Danse Orientale...Raqs Sharqi...Belly Dance ! 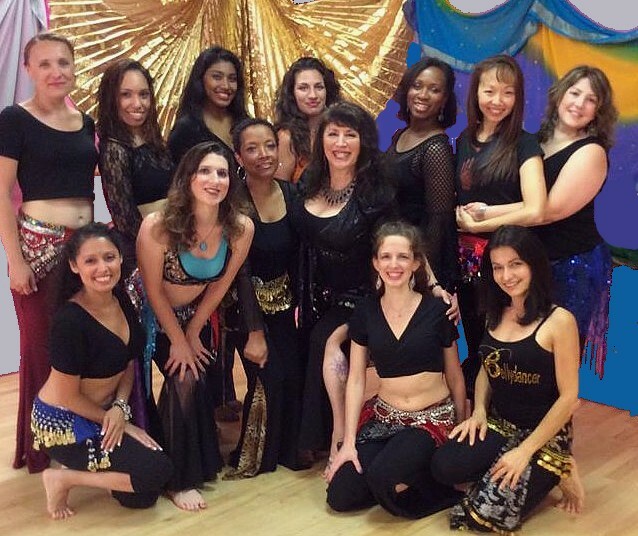 Gia al Qamar has been called "NJ's MOST Beloved Instructor & Middle Eastern Dancer"! A MUCH sought after Teacher...She also has Enthusiastically Performed at Stage Shows, Galas, Parties & other festive occasions in Northern NJ and the Greater NY Metro area! "Allow me to share this ancient, fun, joyful, sensual dance with your guests and I promise to leave them all spellbound!" Much Beloved as an Entertainer, Gia is the very essence of the Near Eastern Style of Oriental Danse She performs with joy and reverence for the art form and the history that this dance embodies, but she is, at the same time, a terrific, energetic performer who loves to get audiences shimmying to the beat! Gia has also been lauded as a respected Instructor of Middle Eastern Dance by her students, peers and fans of the art! 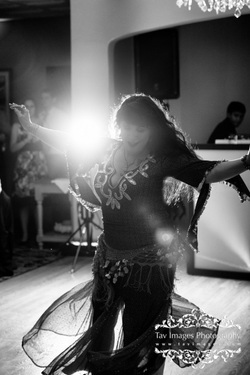 She was voted NJ's FAVORITE Belly Dance teacher 2009-2010 and was inducted into The Belly Dance Hall of Fame & Capezio's famed Notable Athletes of Dance Honors. Her Group classes in Northern NJ for as well as Private classes for Professionals and tomorrow's Rising Stars were legendary and often sold out!